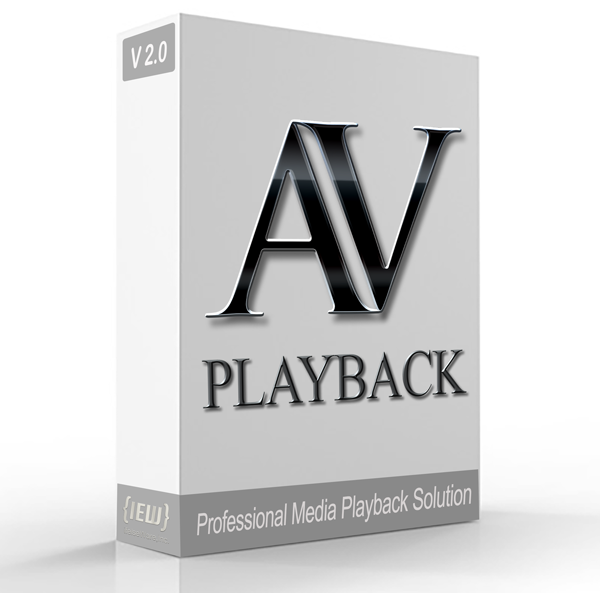 This cost effective Windows based media playback application offers a full list of robust features any professional playback operator will find indispensable. License will unlock L1 version as well. L1 offers many of the same great features of of iV2 but in a leaner and easier to use package. It has been engineered for your more average sized events and with an almost non-existent learning curve it will get you up and running right away. 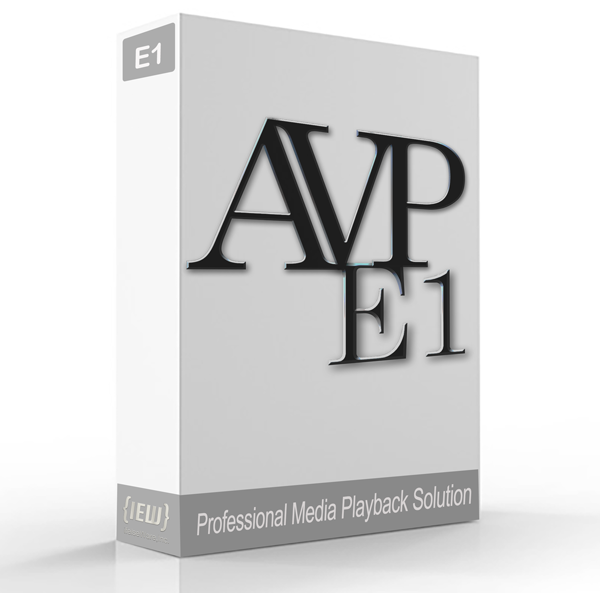 E1 may be our lowest cost media playout solution, however, it still provides many of the important features needed to ensure a successful event. 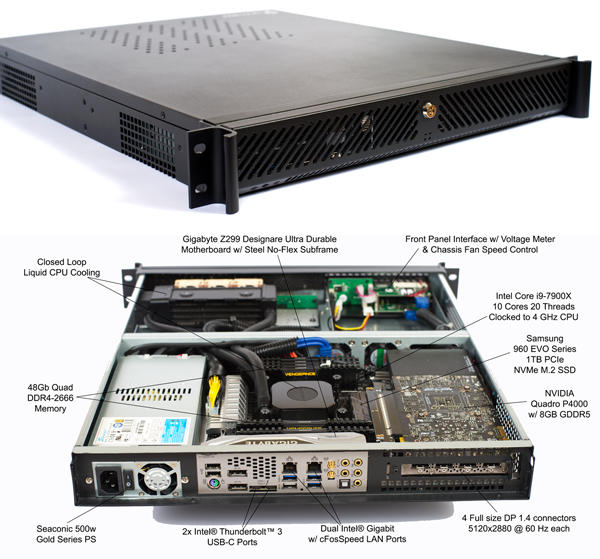 Legion LSM1 boasts a total height of only 1.3 rack space units. It may be small but still offers some very impressive specifications making it the slimmest multi-destination media server that can still withstand the rigors of the road. 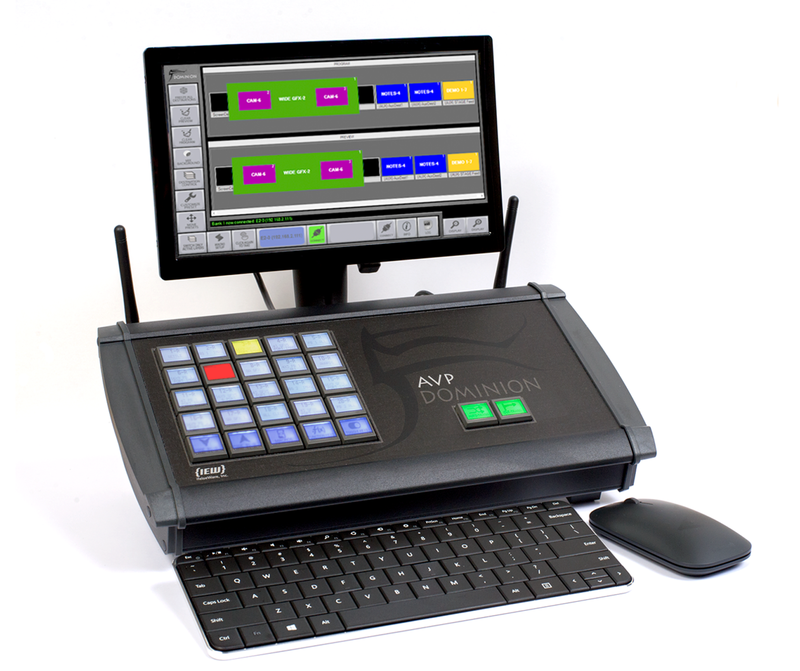 Dominion provides users with a complete tactile control solution for many of the industries best presentation switchers, such as Vista-Christie Spyder X-20 or 300 series switchers, Barco’s E2 or S3 and Analog Way’s Ascender. Dominion can also provide easy control of matrix routing switchers, such as Lightware’s MX series and Black Magic’s Videohub. Added support for additional switchers will be a ongoing process. Future revisions will always be made available free of charge. A cost effective solution for live execution of command-function keys on Vista Spyder X-20 / 300 series switchers and presets on Barco’s E2/S3, Encore and Screen Pro switchers. NEW IN 2.0: Now offers full support for Analog Way’s Ascender, Lightware’s MX Routing Switchers and Blackmagic’s Videohub switchers. 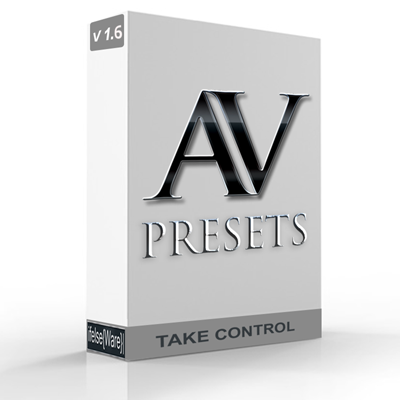 Each AV-Preset License is good for one workstation only. However we offer tiered pricing on site licenses starting with quantities as low as two. TRY AV-PRESETS FREE FOR 48 HOURS!